Colin Batt Removals are your multi award-winning piano removals specialists. We have been conducting piano removals since 1978 and we can guarantee that no other piano removal company will take more care of your pride and joy. 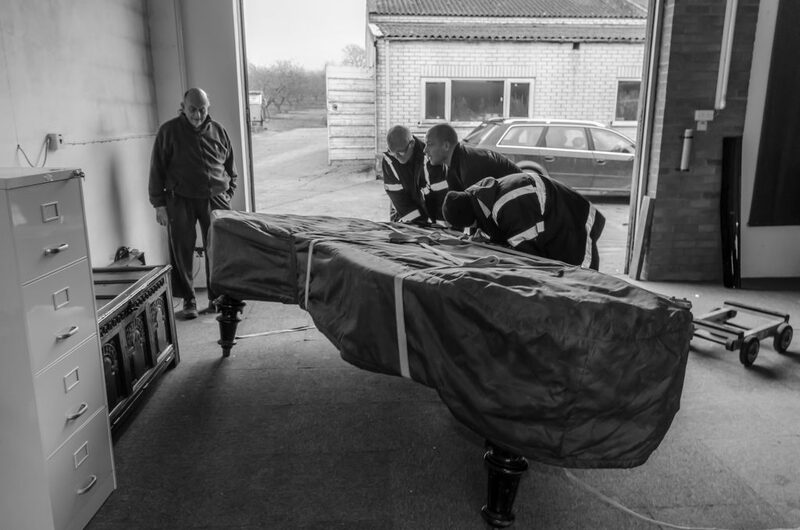 Having moved thousands of pianos across Kent, London and the South East, to all corners of the Country and beyond, you can rest easy knowing your piano move is in safe hands. Whether you want an upright piano moving next door, a grand piano taking up several flights of stairs, concert grands to theatres or a harpsichord shipped across the world, our team are ready and able to help; we can even take pianos out through windows. With over 40 years’ experience, we have the team, the passion and the skills to move your piano to wherever you need it. Please complete the following form and we’ll get in touch to discuss your piano move as soon as we can. Local, national or international piano moves are all in a day’s work, there is no piano removal too small or too large for us to tackle. We can move your piano across town or across the country, your piano removal could be to Europe or you may need a piano shipping to a distant corner of the globe. Whatever you need, we can move your piano near or far. Our storage facility offers safe, secure and value-for-money piano storage for your beautiful instrument. 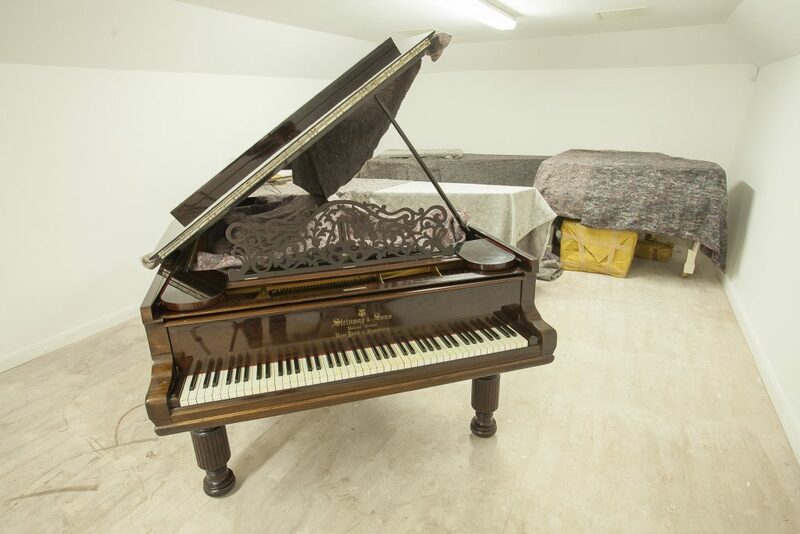 We can store your piano in standard storage conditions or in a climate-controlled piano room. For grand pianos, we can store them on their side or on their legs. Whilst we have options to fit all budgets, if possible we would always recommend storing your grand piano on its legs. This is how grand pianos are designed to sit and take the loads and is therefore the best way to store them. Our climate-controlled store is a bit different. Unlike other climate-controlled facilities we maintain the temperature and humidity to keep your instrument in perfect condition. Changes in humidity cause natural fibres such as wood and cloth to swell and contract, which over time can damage instruments. This is why our climate-controlled facility is the perfect place to store your piano. Click here to learn more about our storage services and facilities. 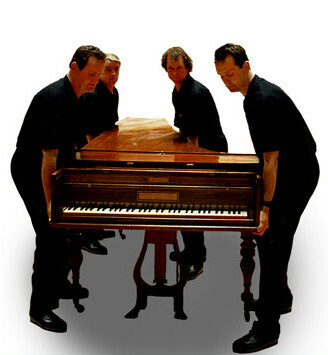 We have over 40 years’ experience in piano removals and have moved some of the world’s most valued instruments. Over the years we have moved pianos for the Royal Collection Trust, BBC, Elton John, Royal Festival Hall and even moved Beethoven’s original grand piano. We had the honour of taking Beethoven’s original 1817 John Broadwood piano on a once-in-a-lifetime European Tour from Hungary. As the sole piano removal company employed for the event, we were responsible for the pianos movement and safety for the entire tour, which took in Vienna, Bonn, Bath, London and Budapest. This was a truly unique event and one we are extremely proud to have been part of, read more about the Beethoven piano move here. For over 20 years I have used Colin Batt Removals exclusively for our high-value piano removals. Being a family business, they have always been willing to go the extra mile and show that extra amount of care and attention that is so important for us. Sometimes a piano just needs to go somewhere a bit different. 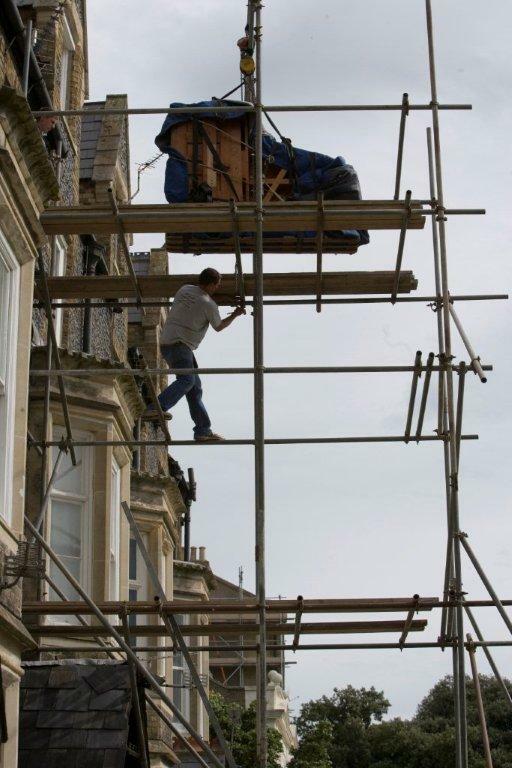 Over the years we have moved pianos up spiral stairs in cathedrals, through windows using cranes and scaffolding, shipped pianos to an island on a speedboat and taken them on international tours. Hence, we have the right equipment and training to ensure your piano is moved carefully no matter its destination. Our quality piano removals services are recognised by the industry so when you choose Colin Batt Removals, you know you are choosing the best. 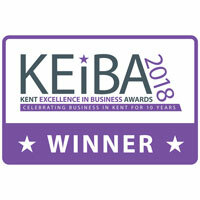 We have been privileged to win several awards for our removals and customer service. 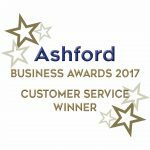 We have won the Kent Excellence in Business Customer Service Award, the Ashford Business Customer Service Award and we were finalists in the British Association of Removers Domestic Mover of the Year Award for 2018. ‘Colin Batt Removals’ are without doubt amongst the best in the piano removals business. I have been in the piano business for some 35 years, and throughout that time Colin and his team have provided nothing less than first class service at all times. Their experience and expertise is second to none. Reliable, professional and always polite. 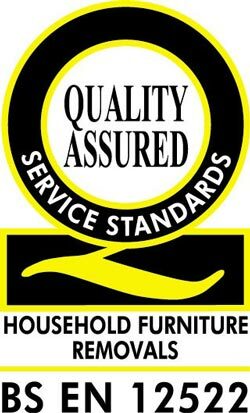 In addition, we are accredited to British Standard EN 12522 for furniture removals. This means we are audited and assessed by an external and independent body to ensure that all of our moving processes and practises and of the highest quality. Our accreditation is renewed every year and so you can be assured of a quality move every time. For further peace of mind all our piano removals and storage services are fully insured. In the highly unlikely event that something was to go wrong and your piano was damaged, you will be covered. We can provide a free, no obligation quote for your piano move. All we need is a few details about the piano and the collection and delivery locations. You can provide us this information via the button below or, if you’d prefer, call our office direct 0800 328 9175. Deliver address, access and the number of stairs involved. Collection address, access and the number of stairs involved. Whether you are looking to move a piano from London to Liverpool, Canterbury to Cambridge or Maidstone to Manchester we have the right team, equipment and expertise to help. Do not hesitate to call, we are your expert piano removals company.